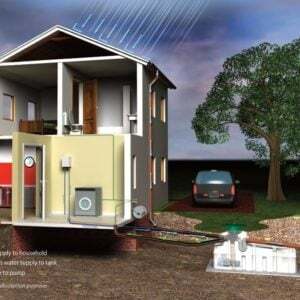 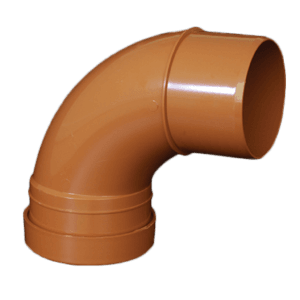 Rainwater Harvesting systems decrease the need for mains water supply inside the home. 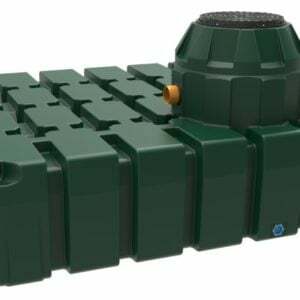 By gathering and recycling rainwater, harvesting systems lead to flood dangers and decrease the volume of rainwater that is discharged. 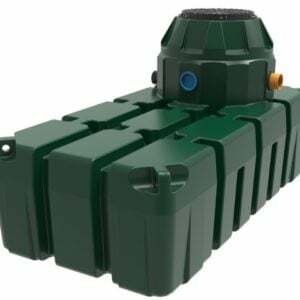 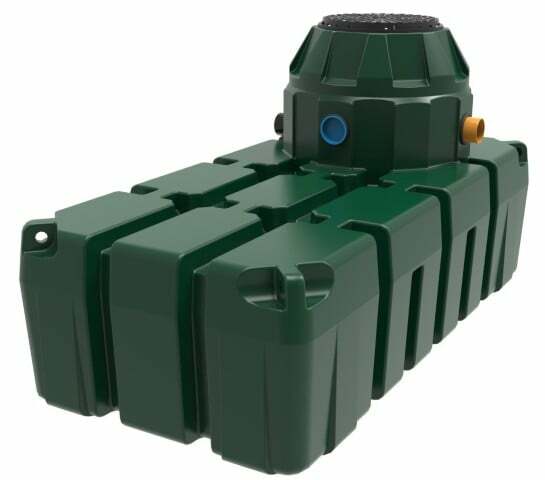 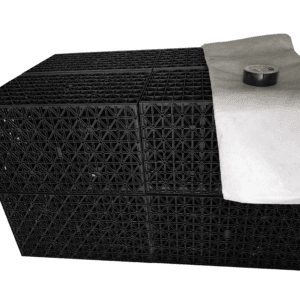 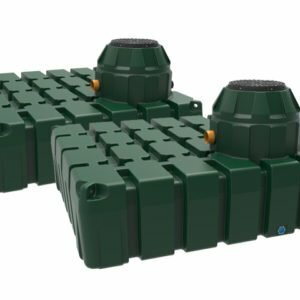 HydroStore 1500 litre ‘Garden Harvest’ harvesting system permits the connection of a hose to the pump inside the tank to present rainwater for irrigating lawns/gardens, washing machines and other jobs. 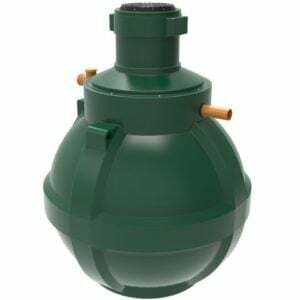 Pump can create up to 3.5bar pressure, using a flow rate of 2500 litres each day.